The second revised edition of this text will update and present current state of the art clinical approaches to this subject. 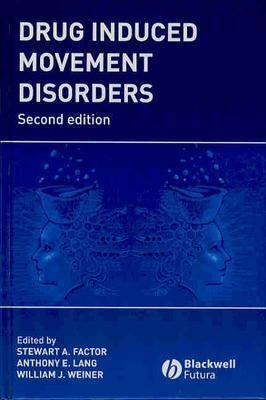 This book will continue to be the source text of information on drug-induced movement disorders authored and edited by the pioneers in the field. It will be an invaluable addition to the library of any neurologist.Factor, Stewart is the author of 'Drug Induced Movement Disorders', published 2005 under ISBN 9781405126199 and ISBN 1405126191. Loading marketplace prices 69 copies from $166.31 How does the rental process work?